Nearly ten years after the launch of China’s Chang’e 2 unmanned space probe, the remains of the rocket that brought it to the moon is still in Earth’s orbit. This remnant is dubbed “2010-050B”. Long March 3C (长征三号丙火箭), the rocket that brought Chang’e 2 to the moon launching at Xichang Satellite Launch Centre, Sichuan, China. All members of the Chinese Long March rocket family. 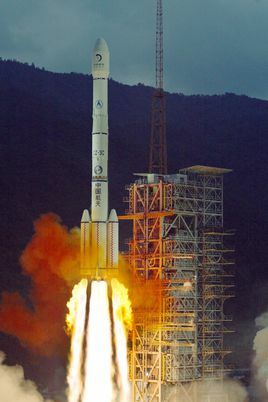 Chang’e 2 was a follow-up mission to the Chang'e 1 lunar probe launched on 1 October, 2010. It conducted research from a 100-km-high lunar orbit in preparation for the December 2013 soft landing by the Chang'e 3 lander and rover. Thanks to Chang’e 2’s later work, China National Space Administration has become the third space agency after NASA and ESA to have visited the Earth–Sun L2 Lagrangian point and the fourth space agency to have directly explored asteroids after NASA, ESA and JAXA (Japan). 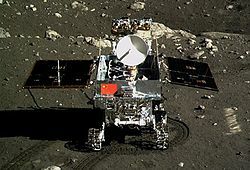 Yutu lunar rover, part of the Chang’e 3 mission. “Yutu” is the Chinese goddess of the moon. All of these three Chang’e missions mentioned above are part of a three-phase Chinese Lunar Exploration Program. The first is simply reaching lunar orbit, a task completed by Chang'e 1 in 2007 and Chang'e 2 in 2010. The second is landing and roving on the Moon, as Chang'e 3 did in 2013 and Chang'e 4 did in 2019. The third phase is collecting lunar samples from the near-side and sending them to Earth, a task for the future Chang'e 5 and Chang'e 6 missions. The program aims to facilitate a crewed lunar landing in the 2030s and possibly build an outpost near the south pole. 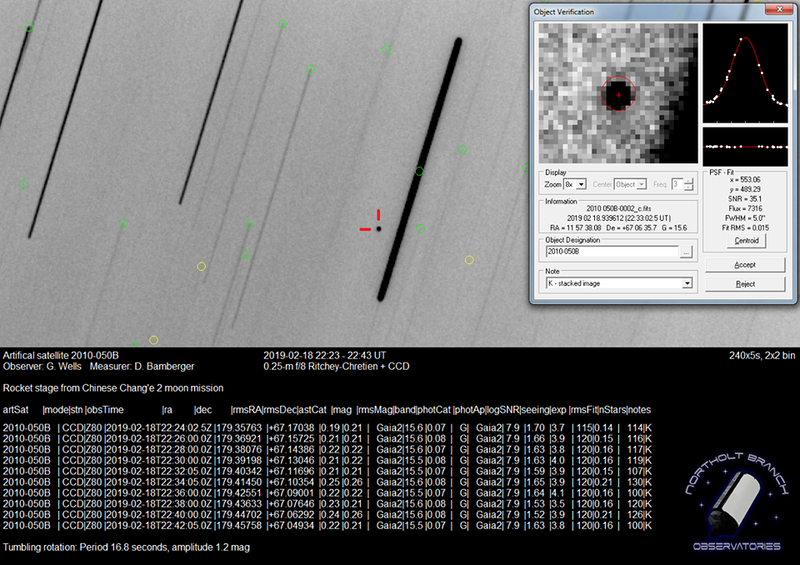 Recently, Northolt Branch Observatories collaborated with Jost Jahn of SATINO Remote Observatory, Haute Provence, to image 2010-050B using QHYCCD’s scientific grade CMOS camera, QHY42. 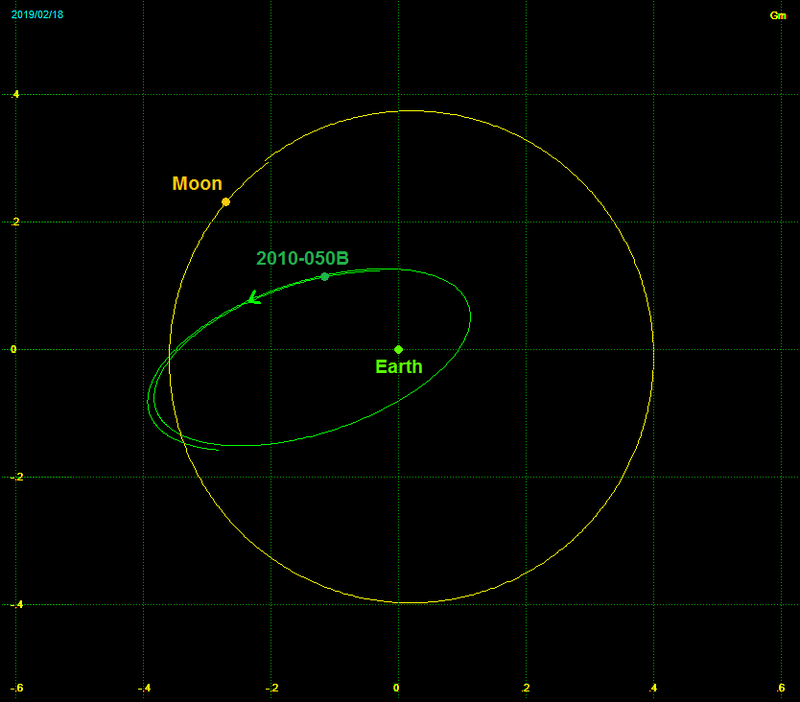 At the time of the measurement, the orbit of 2010-050B has a period of about 16 days with perigee and apogee at 108,000 km and 433,000 km from Earth respectively despite being chaotic on time scales of months. 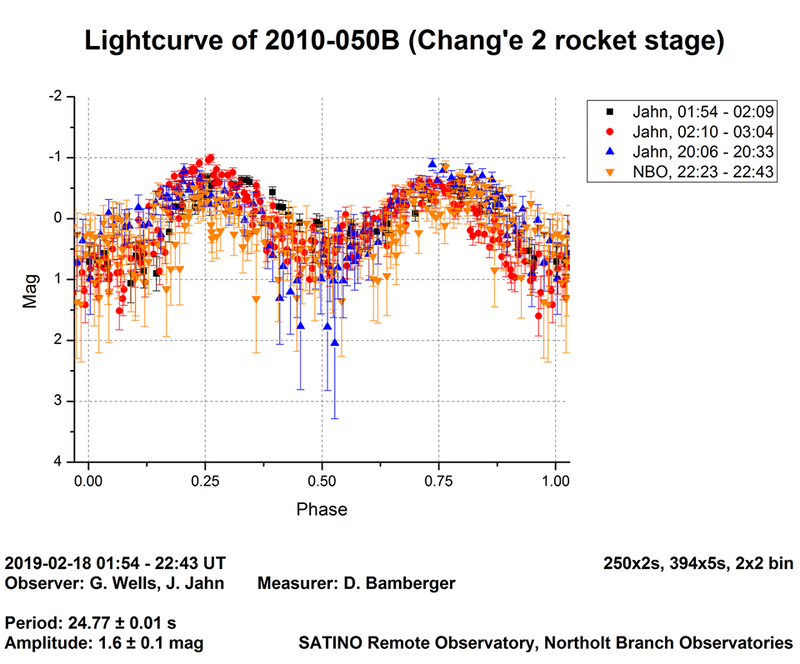 Follow-up photometry revealed a rotational period of 24.77 ± 0.01 s.
Here is a video of satellite 2010-050B, the rocket stage of Chang’e 2. It is color inverted (stars are black and background is white) for visual purpose. Real-time video recording is made easy and efficient thanks to QHY42’s high QE and low readout noise. Impact the moon or Earth and become a beautiful shooting star (objects of this size will not pose any threat to the Earth and will burn up in the atmosphere) QHY42 camera used by the observatories that did this observation. It has 95% peak QE and readout noise as low as 1.7e. 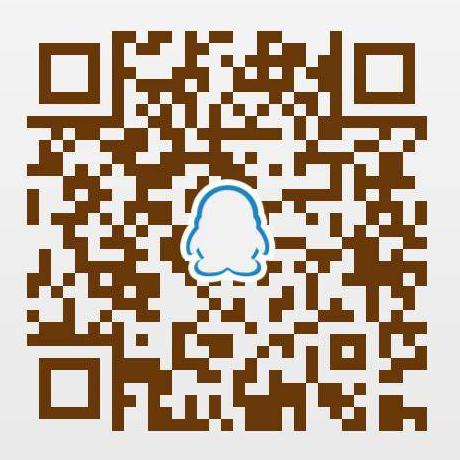 For more astronomical and product news, please visit our official site and subscribe to our social media.